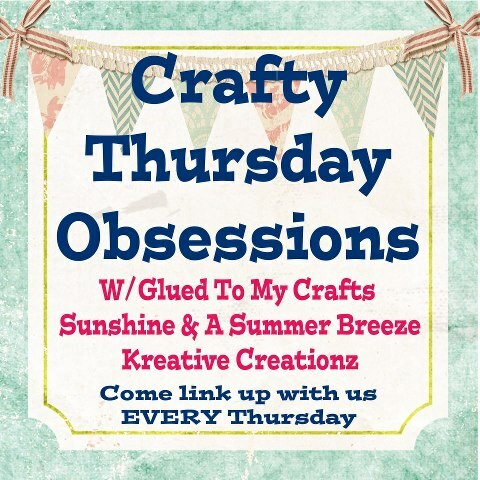 It’s time for another wonderful week of Crafty Thursday Obsessions. Can you believe that it’s already been five months? Thank you all for sharing with us each and every week! 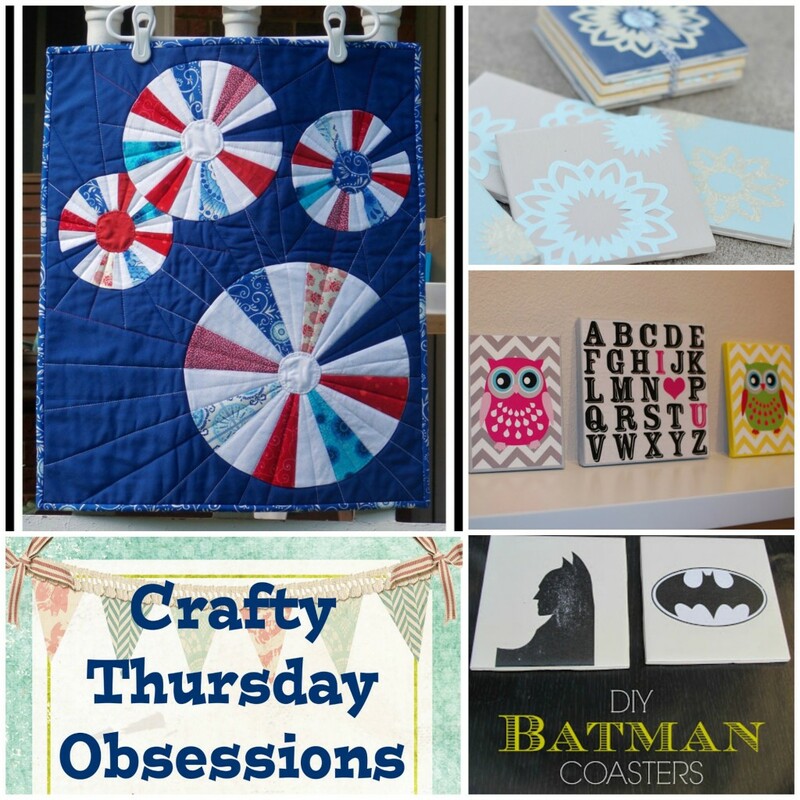 So, what am I obsessing over this week? YOU! Yep, you. Next week starts Blogger Appreciation Month on Kreative Creationz. July will be a fun-filled month with the giveaways, challenges, and special guests. Please join me for all of the festivities! While you’re here make sure you stop by to link up your blog at the newest blog hop #LetsMingle Monday and enter to win a complete blog redesign. We have chosen our top three favorites from last week to be featured along with the submission that received the most reviews.